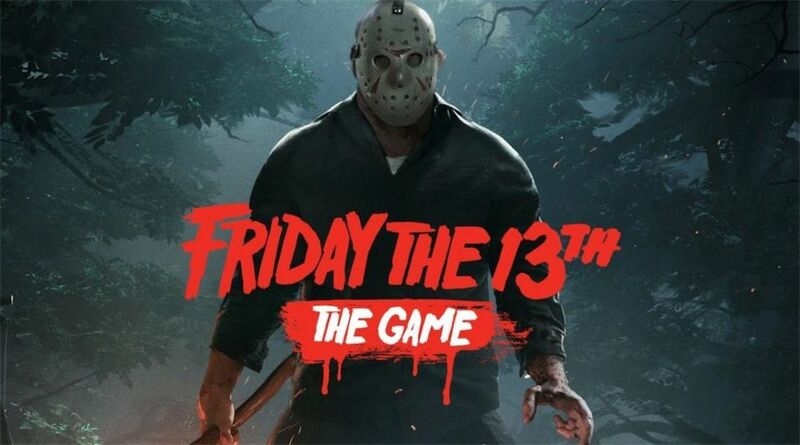 Friday the 13th: The game is a multiplayer videogame that is available for Playstation 4, Xbox One, and PC. 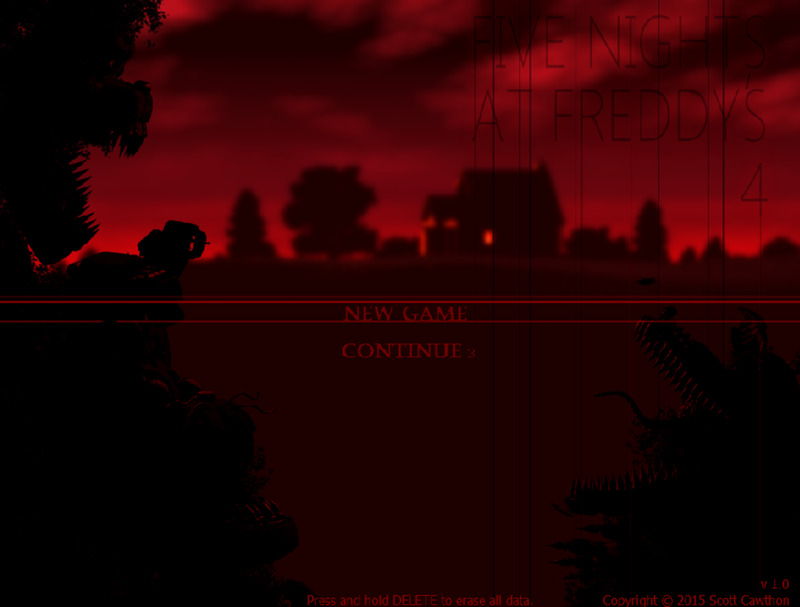 The game allows you to play as one of the counselors that are based off the classic horror movies. 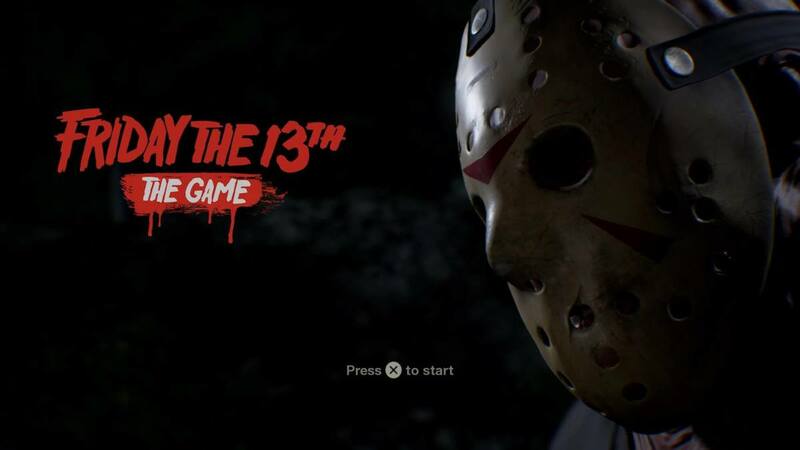 You can also play as the powerful killer Jason Voorhees. As Jason, the objective is to hunt down all of the seven camp counselors and kill them. The goal of the counselors is to either survive for a full 20 minutes or escape using a car, boat, or other method. Jason is quite powerful with special abilities, but the counselors can either run, hide, or temporarily stun Jason. You can choose which counselor to play as in the Friday the 13th: The Game. The options are limited until you rank up, however. 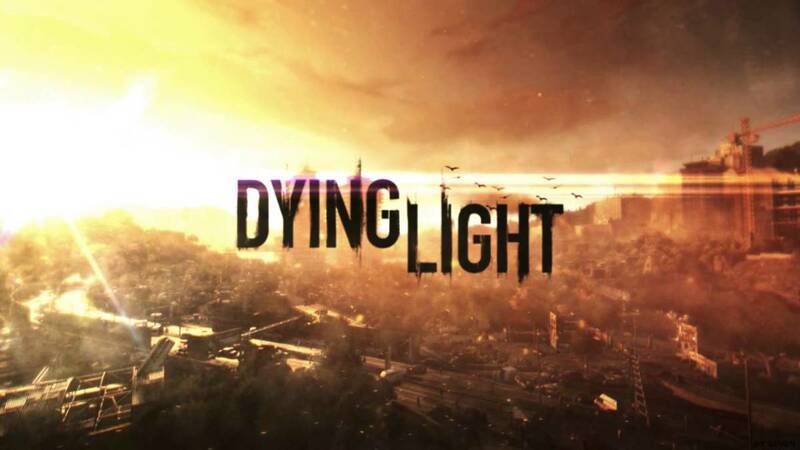 As you gain experience from playing the game, new characters will become available. Each character has different stats. Some stats are very high while others are low. The stats are composure, luck, intelligence, speed, stamina, stealth, and strength. It's fundamental that you choose a character that fits your playstyle or use make use of the characters best strengths. For example, characters with high intelligence can complete actions like filling up a car with gasoline faster. Just like in the classic horror movies, characters can get frightened and panic when their fear level is high. 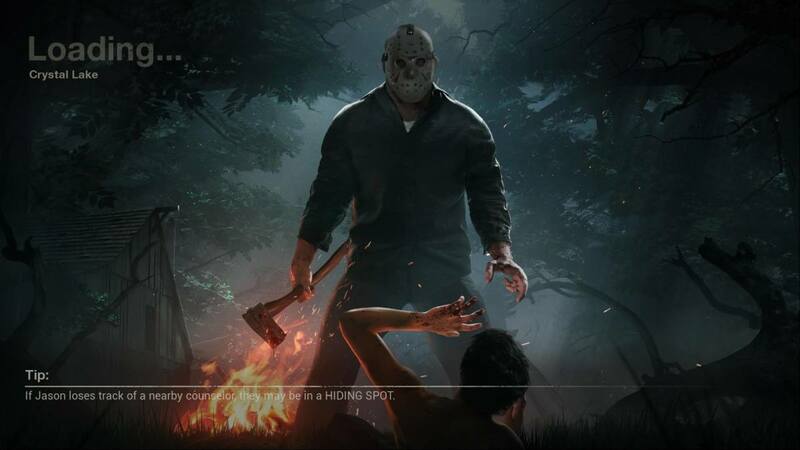 The reason why this is bad is because Jason will be be able to detect players who are extremely scared. Some counselor characters a very high stat in composure which means they are less likely to be spooked. Try and keep the fear meter as low as possible so that you can remain stealthy, hidden from Jason. There are many ways to keep your counselor's fear level low. First of all, staying outside for too long in the dark will raise your fear level, particularly if you're playing as a counselor with low fear level. Your first objective should be to get indoors as soon as possible. Barricading and locking doors will keep your fear level low. Search the drawers inside buildings to find weapons. 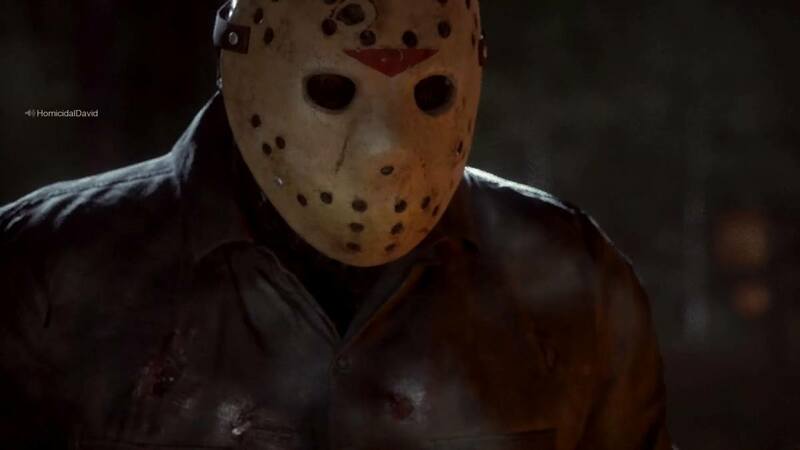 Weapons can be used to stun Jason and simply finding one will keep fear levels lower. Additionally, keeping the flashlight on will help lower fear levels. Stealth is usually very important when playing as the counselors. Vanessa Jones has excellent speed and stamina, but poor stealth. Ideally, you should avoid other players when playing as her, as she will alert Jason and you may get everyone killed or seriously hurt. Vanessa is best used as a distraction. 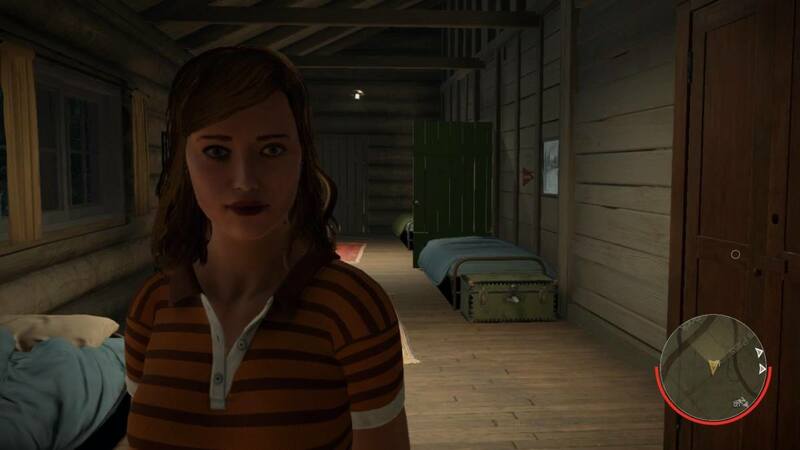 Use her to lure Jason away from other players. She's also good to use for finding items because she can run around the map fast. Crouching increases your stealth. While you may be slower, it decreases the chance that Jason will detect you. Some counselors have very high stealth stats and crouching is even more beneficial. Make use of crouch when looking for items in the buildings. As mentioned earlier, if your fear level is too high, then Jason will be able to detect you much easier. Maintain low fear levels so you can remain stealthy. Another way to remain stealthy is to use the perks low profile and level headed. Level headed gives you a 15% chance to avoid Jason's sense ability. Low profile increases your crouch speed by 15% faster and 50% chance to avoid Jason's sense. Make use of both those perks to make it much easier to remain stealthy and undetected. One of the best items you can find is the pocket knife. If Jason attacks you, your counselor will automatically attack him, stunning him for a short time allowing you to escape. The first aid med spray is also good because it will heal your wounds and give back stamina. Unfortunately, you cannot utilize the med spray when running. Make sure your a good distance from Jason or hiding when using it. Be on the look out for a radio tower. Inside is a radio that can be used to call Tommy Jarvis. A player who has died as a counselor will come back as Tommy Jarvis after someone uses the radio.Tommy comes equipped with a shotgun that can stun and knockdown Jason. Additionally, Tommy has the strongest stats in the game. 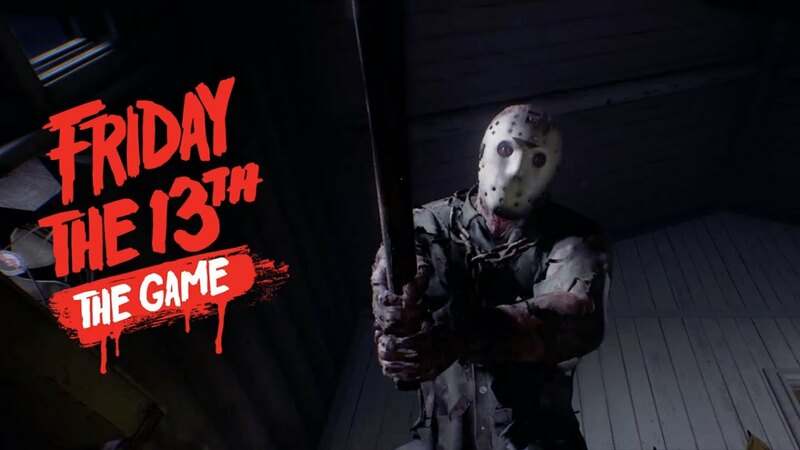 Friday the 13th: The Game features proximity chat, meaning you can only hear or speak to other players in the area. 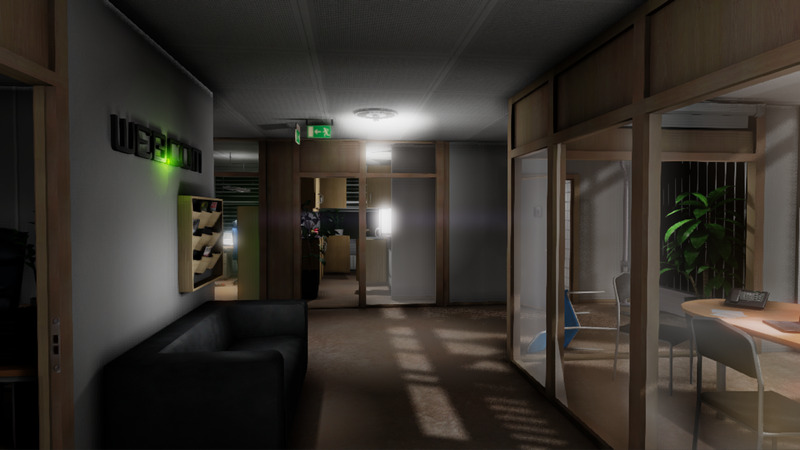 However, if you find a walkie talkie in one of the buildings, you can communicate with other players from great distances if they also have a walkie talkie. Jason can hear you if he's nearby, though. Avoid speaking and giving away vital information when Jason's nearby. The counselors are weak against Jason, but they can use items to hurt and stun him. You can find weapons like a machete, baseball bat, pipe, or other melee weapons. While you should generally avoid combat, you can save another player by attacking Jason when he's holding someone. Always use the combat stance before using a melee weapon. Firecrackers and the flare gun are good items to use against Jason because they can stun him. Look around inside drawers inside the buildings to find them. Jason cannot get through windows, but he can break through doors. If possible, avoid hiding in buildings where all the doors are already broken, as Jason can get to you quicker. Sometimes jumping out of windows is a great way to escape from Jason. Just ensure there's another distance from you and Jason because it takes time to get off the ground. Lock and barricade all the doors when going inside a building. Place a bear trap in a hallway or by a door where Jason might walk. Sometimes you will have no choice and will have to run out of a building. Other times, however, it's smarter to hide under a bed. Just remember that Jason can kill you when you're hiding if he's aware of your location. When loud aggressive horror music plays, it means Jason is nearby and possibly aware of your location. Prepare to either fight, hide, or run. Slow atmospheric horror music does not mean Jason is nearby, though. Don't panic and rush out of a building if you hear the slow music because you will either be spotted or detected. I hope this article provided some basic tips in how to play as the counselors in Friday the 13th video game. This article may be updated in the future.